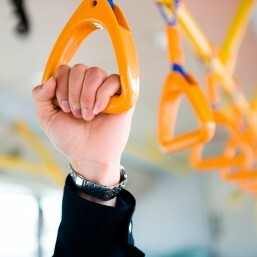 Blackwood Park is well-connected to a number of convenient public transport services. There is a bus route along Grand Boulevard in Blackwood Park to link the development with Blackwood Railway Station less than 2km away. The Belair line plus a range of bus services operate regularly to and from the city. There are also direct transport options to many of the schools in the area as well as Flinders University.